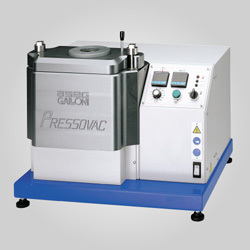 A quiet, efficient oil-less 1/4 HP unit provides 1.5 CFM designed for continuous use with your wax injector. Creates 29.9" Hg of vacuum. Recommended when maximum vacuum is the critical factor e.g. 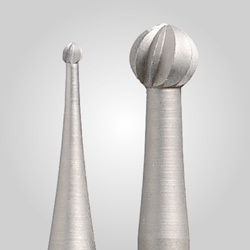 when injecting large, complex or filigree molds. 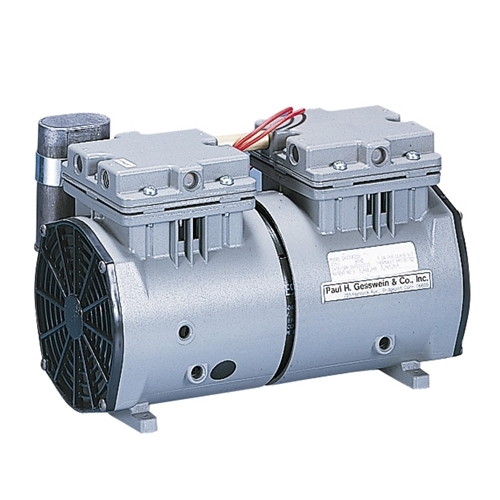 Runs cool and has few moving parts for minimal maintenance. Includes thermal overload protector with auto-reset. 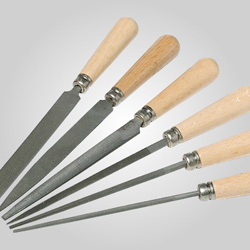 A Repair Kit is also available (see related products below). Please note that each kit repairs 1 side of the pump so, in most repair situations, 2 kits will be required.